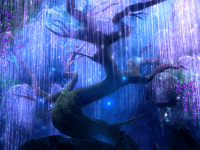 MMO MMORPG News·Game Reviews·GamesCom 2012 Day One Roundup! GamesCom 2012 Day One Roundup! It’s hot in Cologne. Hot, packed and all about the games. Thursday is the official opening day of GamesCom Cologne and we have been here in the middle of the crush just for you. Wednesday was a dedicated press and trade day, allowing us to get in and around the entertainment halls easily. We’ve seen the e-sports setups for the League of Legends, Starcraft II and new this year the €10,000 grand prize ESL FireFall tournament. More on those and Webzens Continent of the Ninth Seal (C9) tournaments this weekend when they get into full swing. Today though, the masses. Today, we have the queues and the cosplayers en masse. Today Cologne really gets into the swing of gaming. Away from the Business halls, each teeming with companies you know and love and companies you will hear more about from us soon, thousands of gamers are lining up to sample the latest and greatest of games. EA has a meaty 40 minute wait time at its Star Wars The Old Republic booth. Medal of Honour Warfighter is a considerably longer wait. 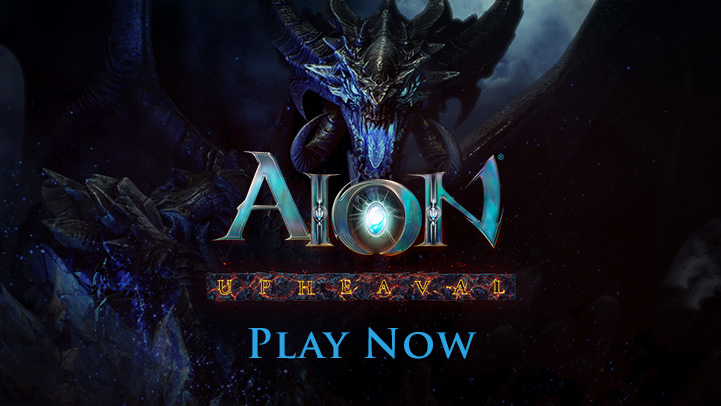 GameForge and Aion have teamed up not just to bring you the free to play Aion, but to bring you a well behaved riot in front of their booth. Not to forget the panda in the room, World of Warcraft: Mists of Pandaria also had a sea of loyal fans surrounding it. We shall wade through them to bring you all that we can soon. If you happen to be around, a little tip. There’s a particular trio wandering around the floor. Can you guess what they’re up to?